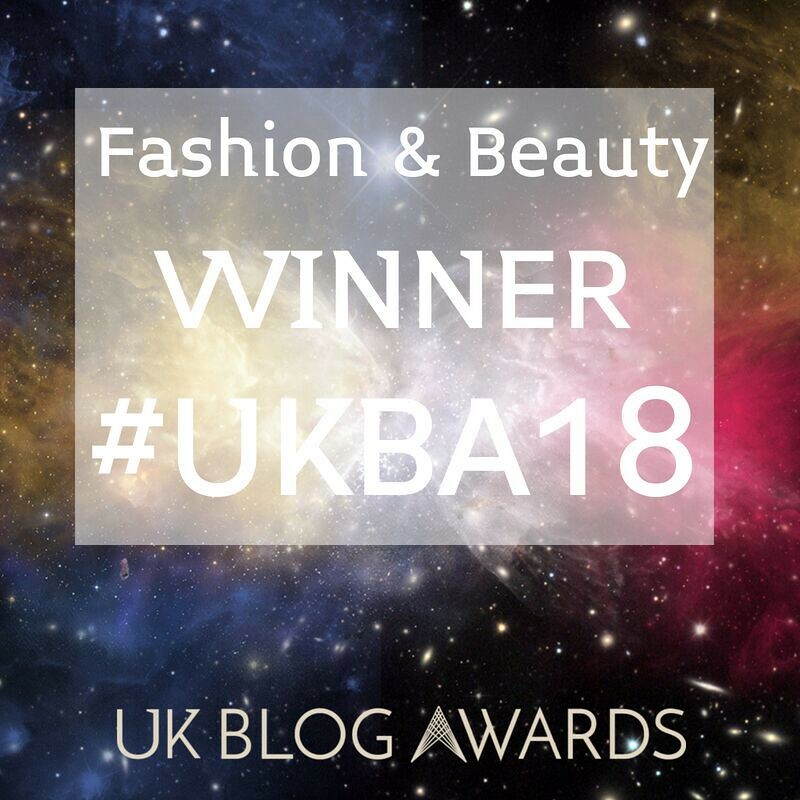 I have more of my favourite fun and fabulous links to share with you! A round up of all the things I’ve been reading on the internet and on my favourite blogs. This month I’ve got a dog named Jimmy Choo, graphic tees, a berries crown and more. Bloggers: Create your own disclosure policy with this handy website created specifically for you. Alanna changes her hair colour a lot but I especially love her lilac and orange ombre. An adorable bull terrier called Jimmy Choo and his posing are part of his owner’s gorgeous illustrations on Instagram. This winter white berries crown is hand made by Tamera and absolutely gorgeous (the rest of the post is pretty stunning, too). A fantastic and thorough list of over 40 style blogs I’d not seen before (the list, not the blogs). Loads of inspiration to plough through. I don’t think I’ve ever seen Rachel look more stunning – this outfit made me gasp when I saw it in my feed. Kelsey Bang has pink cranes on her jacket and it’s awesome. So’s the location of her photo shoot. Corinne’s written a great post about how to leave great blog comments. I’m really into camel and anything right now – Daniella layers camel, grey and black to perfection. Monika touchingly explains how much blog post comments mean to her (and really knows how to style polka dots and leopard). It seems not only is Elizabeth a great fashion blogger but she’s an amazing wedding photographer too. April makes an I Heart NY t-shirt look utterly charming. If you’re a Brit trying to do your tax return before Saturday’s deadline, Jen’s helpfully explained what to do if you’ve screwed it up. P.S. 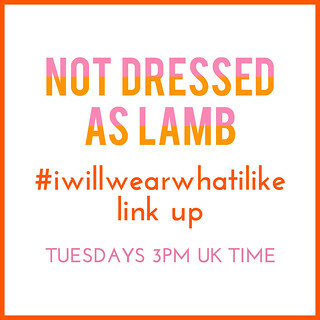 If you like this, why not check out my last Favourite Fun and Fabulous links post? Loved that Ed Sheeran impression. No worries Vicki – and thank YOU! 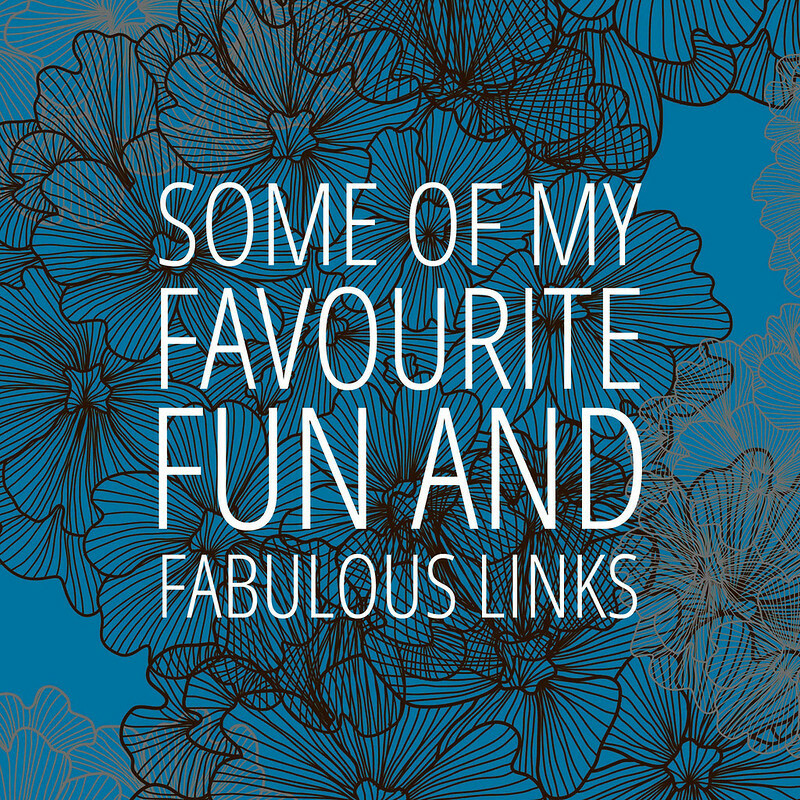 Hey Catherine…I really like the variety in your favourite fun and fabulous links. You've written good lead-ins that helped me to discern what to click on…um…which was pretty much every single one, LOL. Thanks so much Sue – that's really helpful feedback… glad you loved the links!! Thank you for sharing these links. As a new blogger, I find the Disclosure Policy generator and "how to respond to a blog" links priceless. How kind of you to share your wisdom with the blogging community. Thanks again! 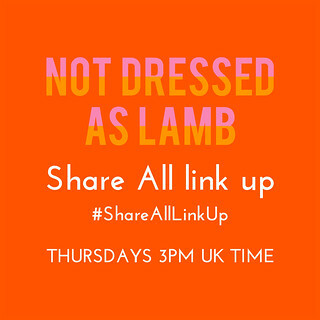 I love round-up posts!! Such a great way to find out about all the fabulous stuff I'm missing around the web! And I'm glad you liked my graphic tee…thanks for sharing!! Hmmm, I'll try again since my comment didn't go through yesterday. Weird. I love this linkup for so many reasons: I learned of Rachel and Monika. I was reminded about April and inspired for my I <3 HK tee! I LOVE (with caps) the link with all the 40+ bloggers–I'm making my way through the list slowly. I found out about Ed Sheeran (and laughed at Ed Sheerchin!). These are some great links. Thanks for sharing! Thank you so much for the link to my list of Over 40 style blogs. As a regular reader it made my day to be noticed by someone I admire.